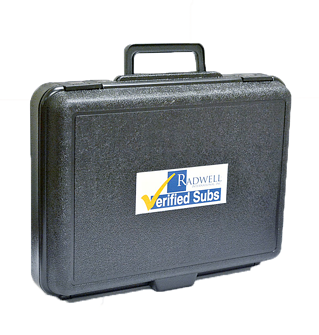 In simple terms, a Radwell Verified Sub is a high quality, new product replacement that can be substituted for the original manufacturer’s item at a significant savings. 1-QUALITY: You’ll be replacing manufacturer parts with replacements that are well made and brand new. These are not refurbished items. Quality and brand new equals a good product replacement that you can count on. 2-NO WARRANTY WOES: On the subject of things you can count on, you won’t have to worry after purchasing a Radwell Verified Sub product. All are covered under a three year warranty. 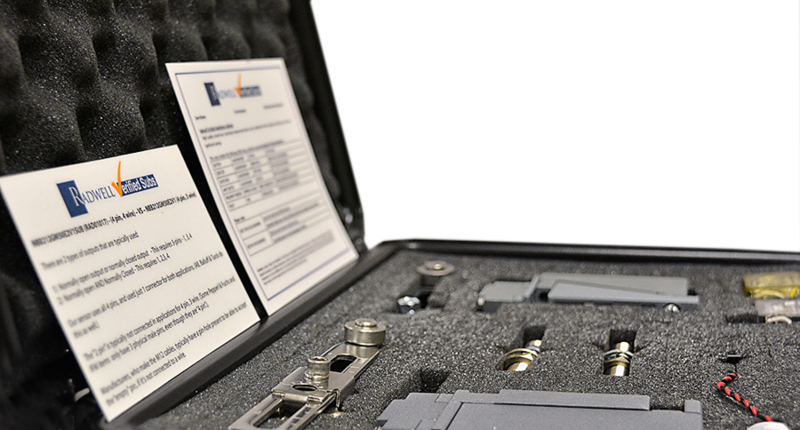 3-COST SAVINGS: You will save significantly on a Radwell Verified Sub product compared with the manufacturer’s version. In any business, saving money is definitely not something to look upon lightly. 4-SPEED: Radwell Verified Subs won’t leave your operation on hold while waiting for delivery. All in stock verified sub items ship in 24 hours. 5-UNIQUE SOLUTIONS: If your operation has unique needs, Radwell Verified Subs can be a great solution. We can work with custom requests and we can also help find solutions for obsolete items.